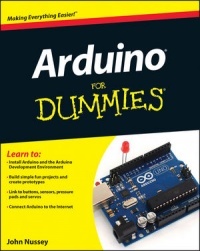 Discovering the basics of the Arduino hardware and programming environment. what's to find on the Arduino? what's with all the different kinds, brands and models? We're teaming up with a friendly company (name comes here) to be able to order some stuff. It will then be delivered to the space by the time of the workshop. Pamela: who is in the space? This page was last modified on 12 December 2012, at 01:28.